- $match == find와 같은 결과 그러나 다른 페러다임에서 처리된다는게 함정! $project가 하는 일은 무엇이 있을까? - 필드 넣기 : Include fields from the original document. - 계산된 필드 삽입 : Insert computed fields. - 필드 이름 변경 : Rename fields. 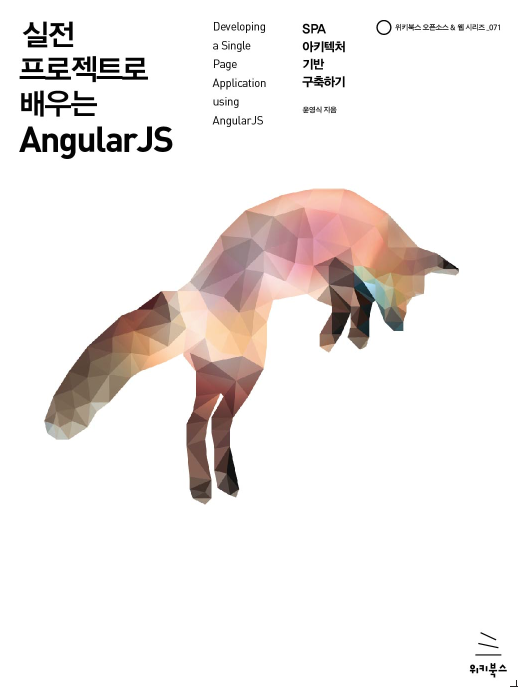 - 서브도큐멘트에 대한 생성과 조작 : Create and populate fields that hold sub-documents.